Choose your Guild. Choose your Captain. Choose your Squad. 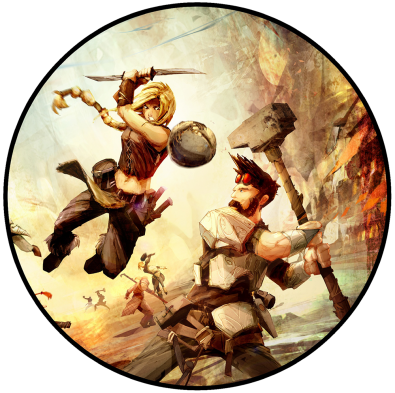 Guild Ball is a fast action packed game of Mob Football for two players. Choose a Guild and head to the pitch. Earn victory by playing the beautiful game, or by sending your opponent home in a wooden box. 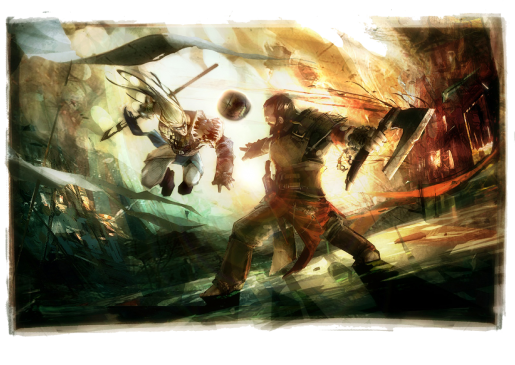 Find out what comes in the box and just what Guild Ball is all about. 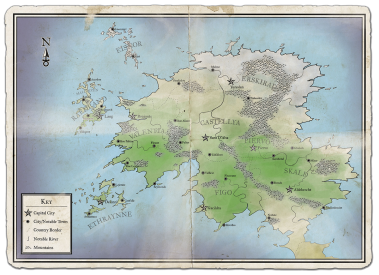 Discover the Empire of the Free Cities, and the Nations that it contains. Learn more about the variety of Guilds that inhabit the Empire of the Free Cities.